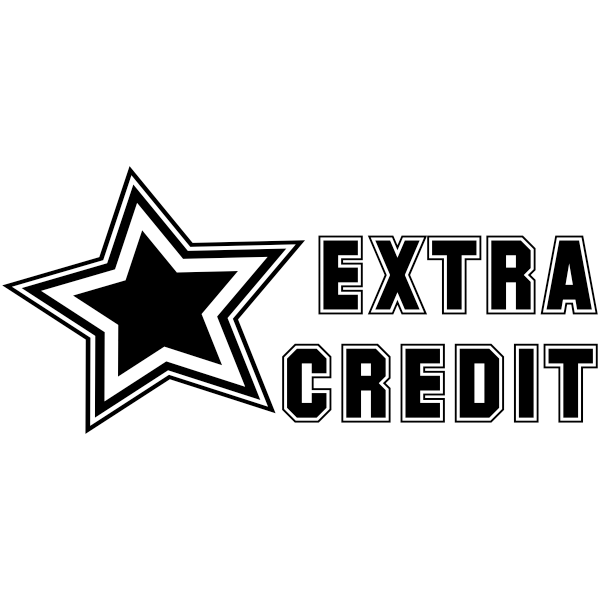 Order our Star Extra Credit Teacher Self-Inking Stamp online here today! Size: approx. .5" x 1.5"
Extra credit isn't easy to come by. Make sure that when a student receives it, they get a brightly colored stamp to reward their hard work & EXTRA POINTS! Your students will eagerly wait to see the star on any paper they turn in or next to assignments available to boost their grades.